Nothing is as inconvenient as having plumbing issues. 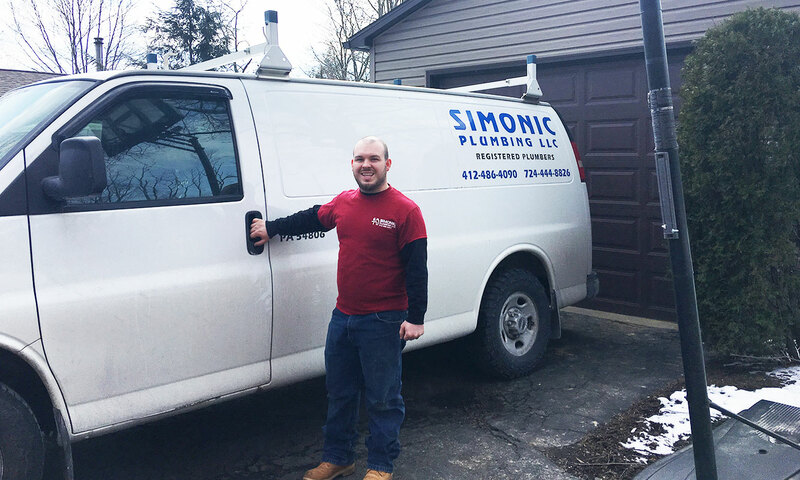 When you are faced with this type of dilemma, rely on the Simonic Plumbing team for complete service, repair, and installation of all your plumbing in Gibsonia, PA. 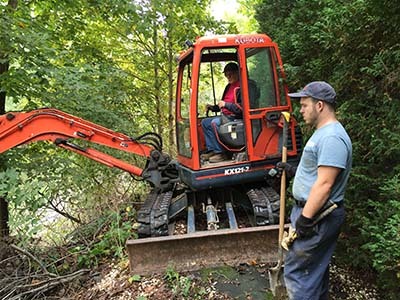 Serving residential, industrial, and commercial clients, we specialize in all aspects of the process. We also service all major makes and models of water heaters. Call today to learn more! 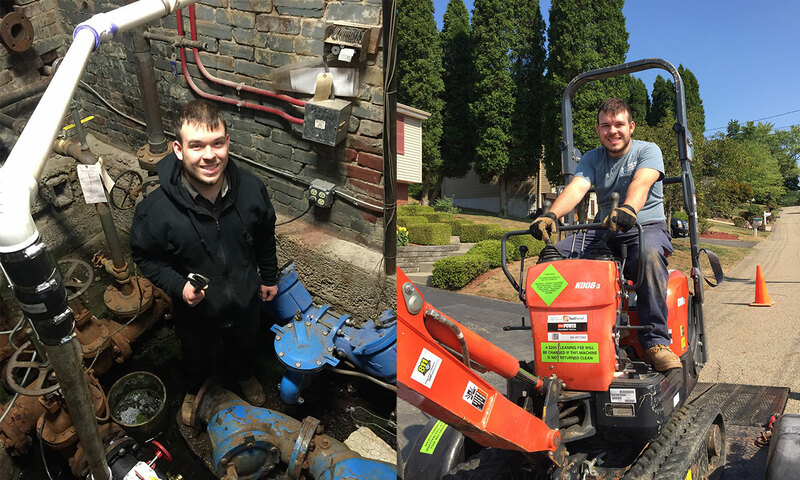 Put our plumbing team to work! As a family-owned-and-operated business, we understand the importance of attentive customer service and superior workmanship. In the plumbing business since 1986, we provide professional, honest, and dedicated service to every customer. 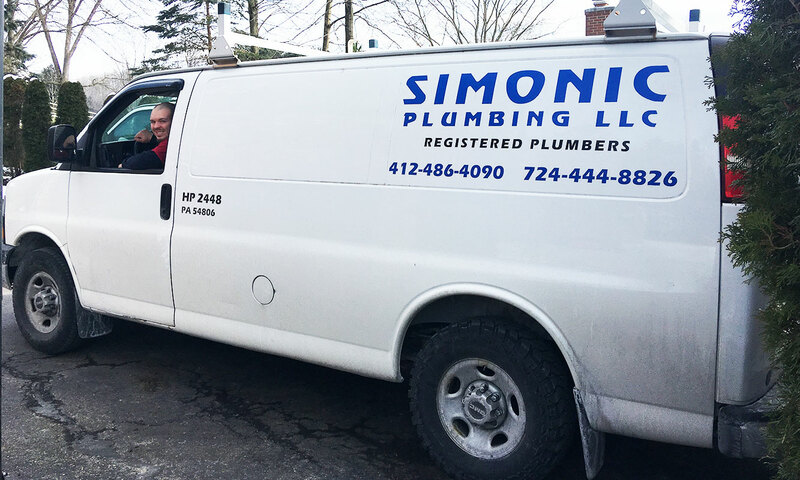 We take pride in every job we do, as your satisfaction is our aim — we want to earn your trust in allowing us to handle all your plumbing needs. 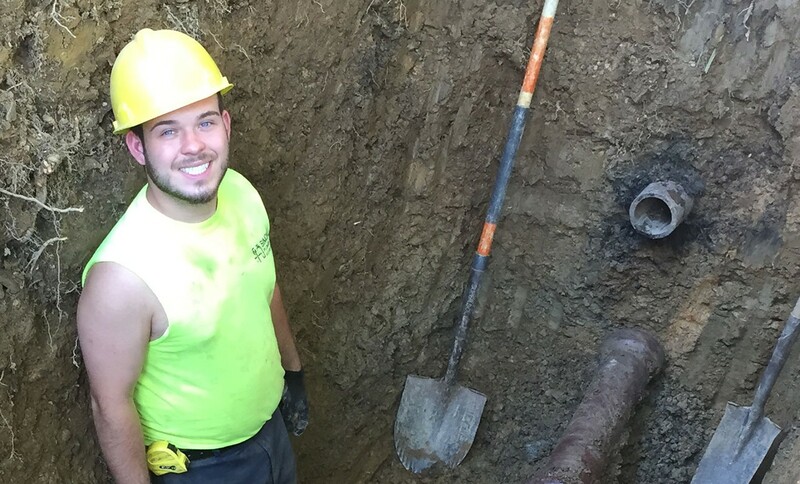 Call our plumbers today and put their efficiency and skill to work for you! 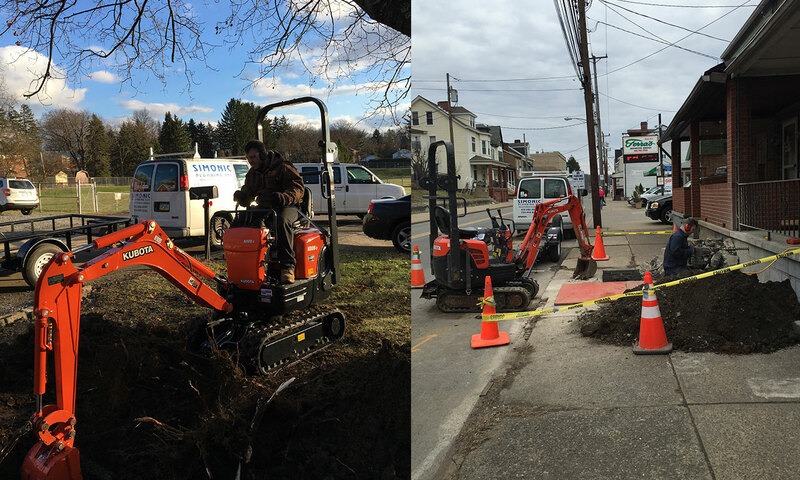 Based in Gibsonia, Pennsylvania, we serve throughout the surrounding areas.